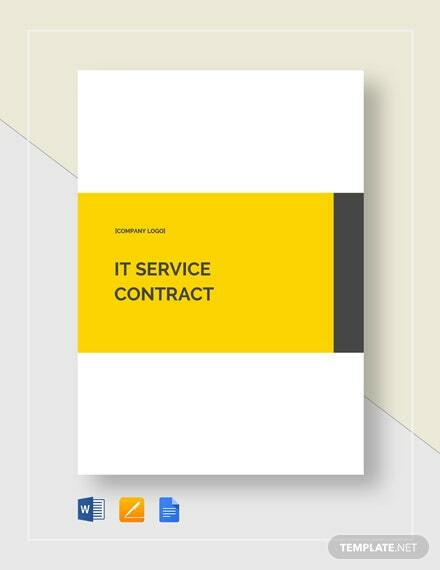 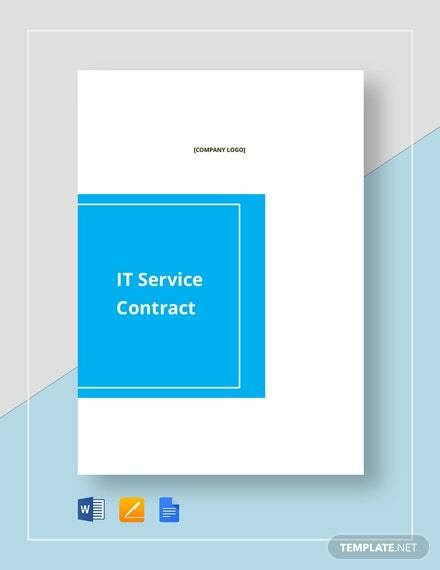 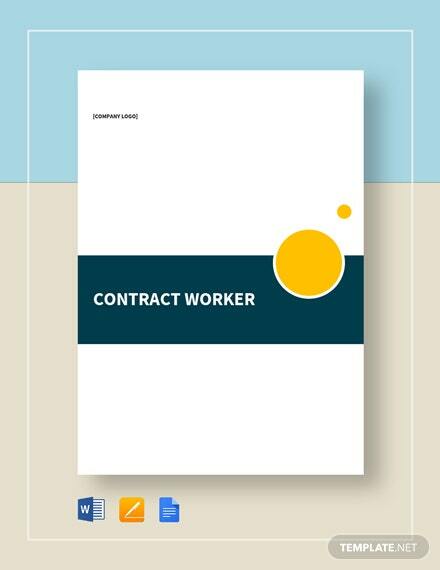 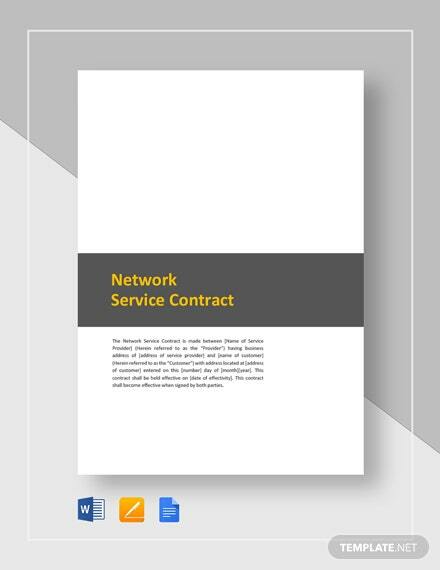 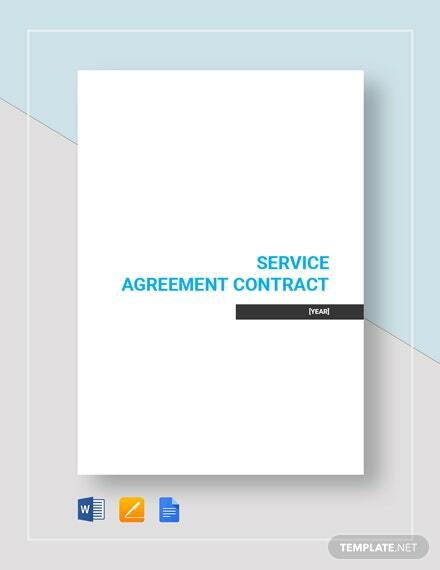 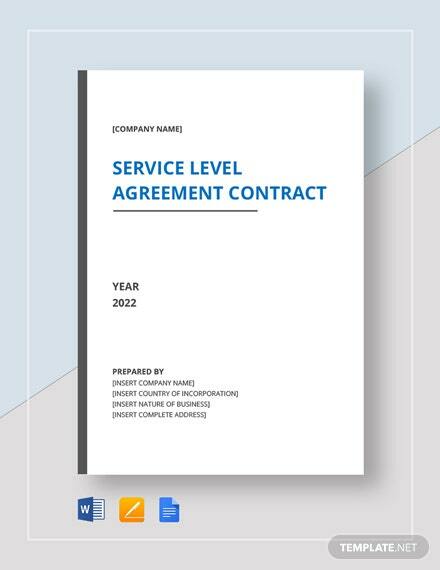 Clearly define inclusions and exclusions for your network service using this Network Service Contract Template. 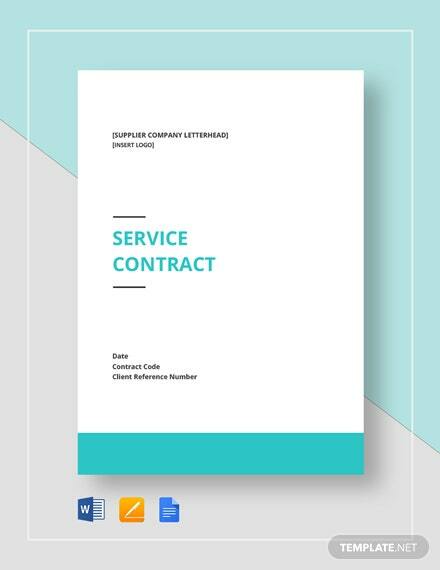 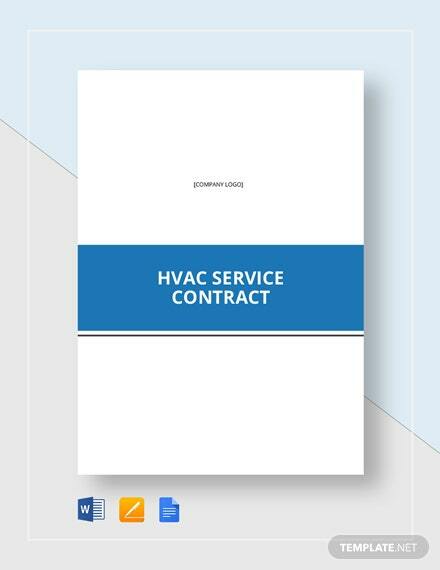 Avoid unecessary additional costs stemming from additional work with this template. 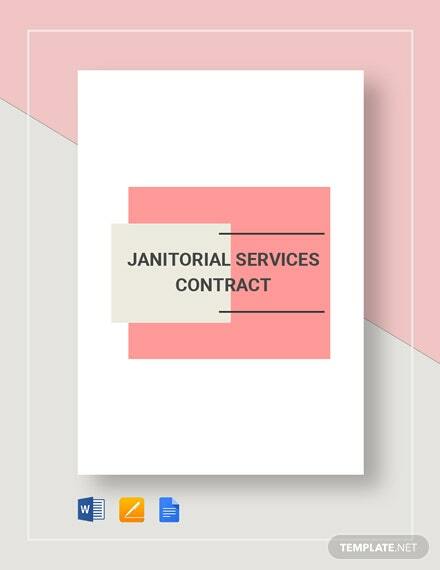 Get instant access to this quick and +More easy to edit template immediately after downloading. 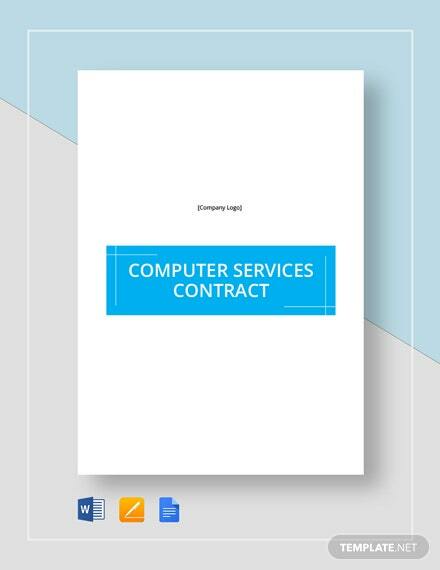 Don’t dare miss this chance and download now.